IndiaTech.Org, a nonprofit, voluntary industry association established with the objective of creating a strong and vibrant internet-based tech and innovation ecosystem in India, has appointed Rameesh Kailasam as its CEO. Rameesh Kailasam is a highly experienced and well-regarded technology, innovation, governance and policy expert. He brings in significant business experience and expertise in internet, technology and innovation policy space. He comes with a strong history of having worked with government and industry and has authored, conceptualised, and contributed to several thought leadership driven strategic government policies. 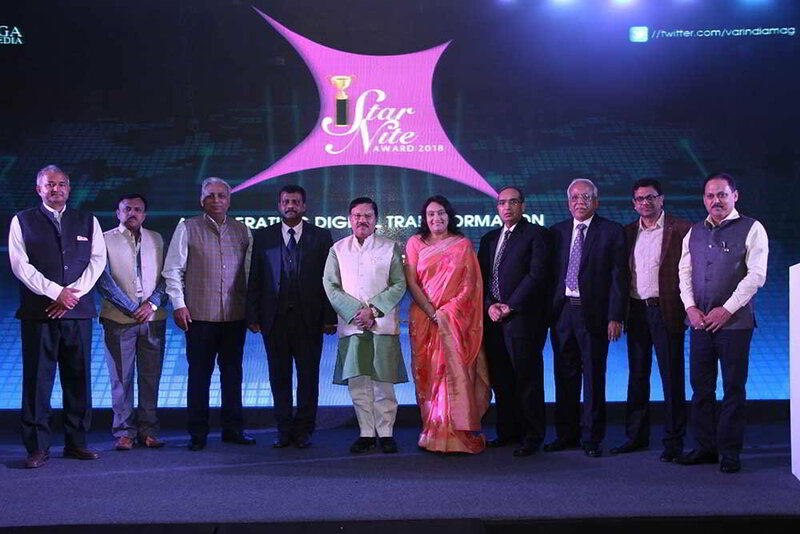 IndiaTech.org is committed to expanding the digital economy, promoting programs to foster skilling and technology and encouraging creation of employee-friendly policies. The objective of IndiaTech is to aid Indian internet-enabled technology firms and investors with cutting-edge research, thought partnership, policy advocacy, and promotion of local entrepreneurship, thereby maximizing India’s potential in the internet space. 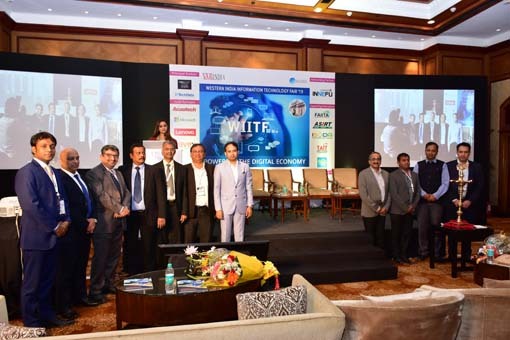 IndiaTech.org works closely with established as well as upcoming internet-based start-ups and angel investor groups and regulatory agencies to enable a vibrant Indian internet technology-based e-commerce ecosystem. 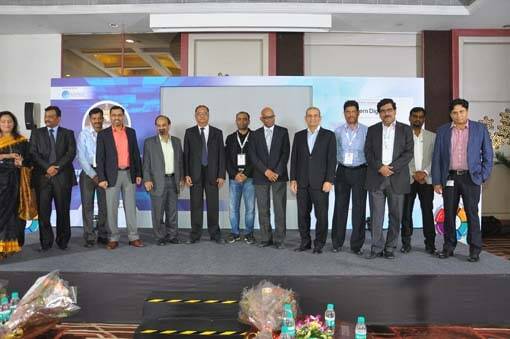 Members of the IndiaTech include MakeMyTrip, Ola, Hike, SoftBank, Steadview Capital, Quikr, Matrix Partners, Policybazaar, Kalaari Capital, Urban Ladder, Lenskart, Epiq Capital, A91 Partners, and IDG Ventures.